The final stop on the tour with my cousins was at the Grand Canyon. Almost 4 years to the day since I was last there on the opposite side hiking down to meet the rafts. 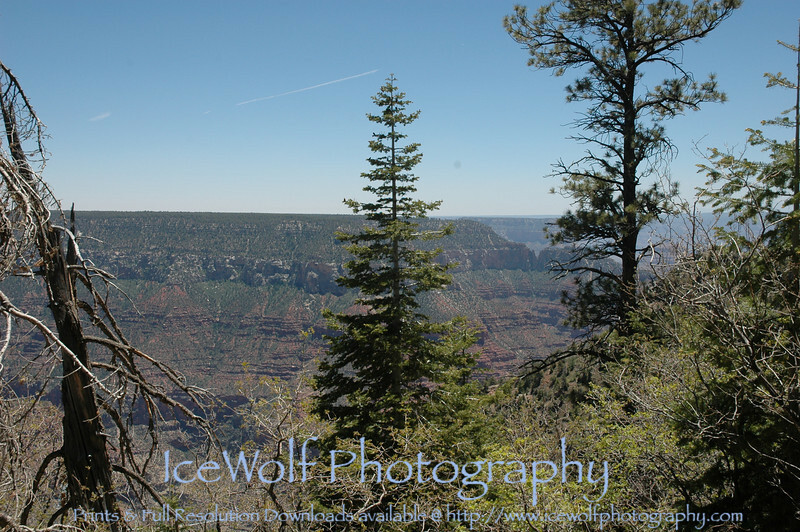 This trip took us to the North Rim, where there was still snow on the ground. We hiked through burned forest, and had pizza and beer on the lodge terrace.